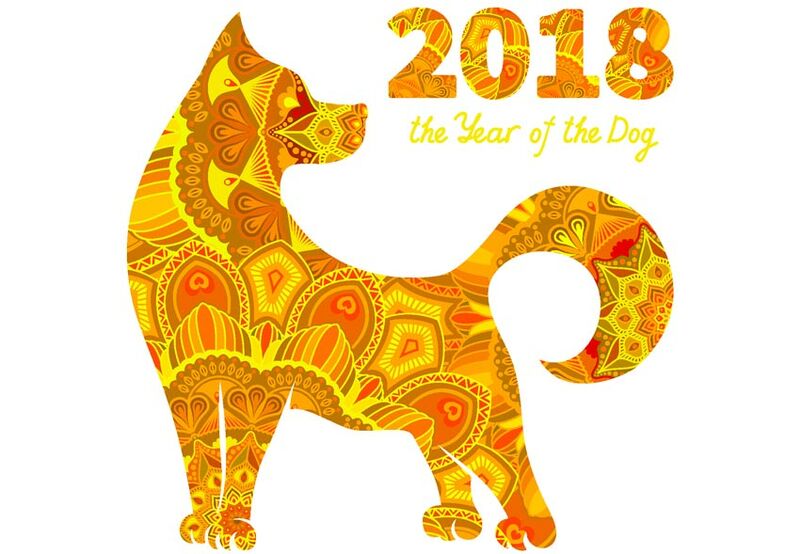 As the Year of the Dog approaches, join us for noodle rolls and year cake in the city of Markham, Ontario- home to some of the best Cantonese restaurants and Asian supermarkets outside China! 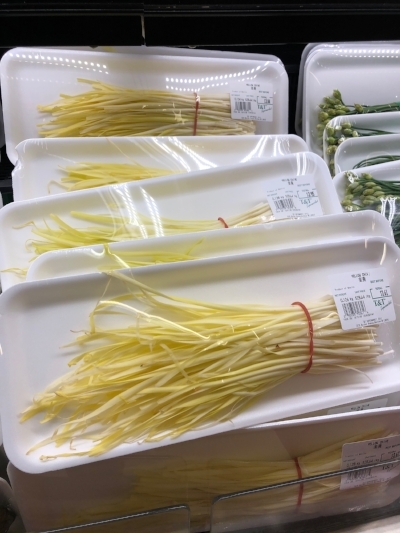 We talk to Teresa Zhang, whose family hails from Guangzhou, as we feast on Cantonese specialties and go hunting for geoduck and yellow chives at a nearby Asian grocery store. And what do chives have to do with the Great Chinese Garlic Dump of 2001? And what on earth is a garlic dump? All this and more on a very special lunar new year episode! Yellow chives (Allium tuberosum) also known as garlic chives or even Chinese chives, get their iconic color thanks to their growing conditions, which prevents any direct exposure to sunlight. Although they're fundamentally the same as green chives, connoisseurs insist these little beauties have a more delicate taste and texture than their green brethren. Cheung fen, aka rice noodle rolls, is classic street food throughout southern China. Although many still prefer street stalls when they have a hankering for rice noodle rolls, many restaurants in both China and Ontario are dedicated to this one iconic dish. Yin Ji Chang Fen is one such place- serving just noodle rolls, congee, and a limited street food menu. Opening in the 1950s, Yin Ji soon became famous for their high quality rolls- using such thin rice noodles, the rolls are translucent! 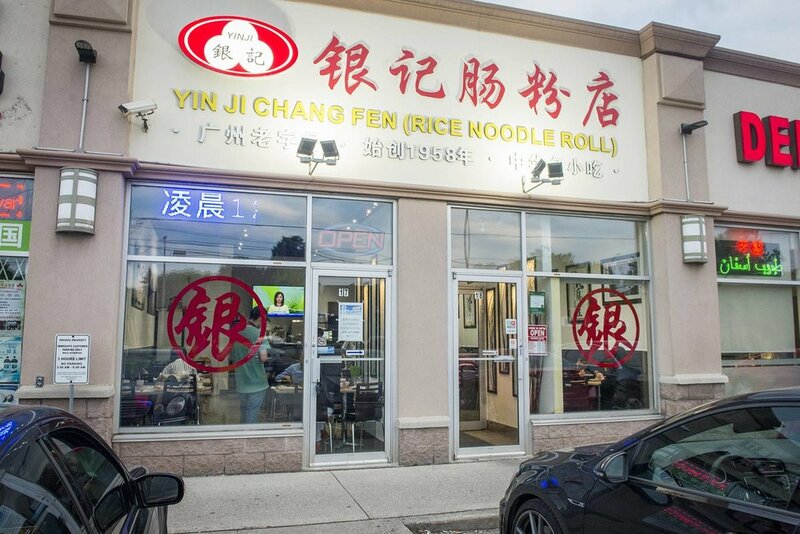 With over 30 locations in China, this famous restaurant now has a location in Markham, Ontario! We sampled garlic chive, shrimp, and beef combo, but there are a hundred and one ways to enjoy this iconic Cantonese dish. If you're in the Markham area, don't miss this fantastic taste of southern China!